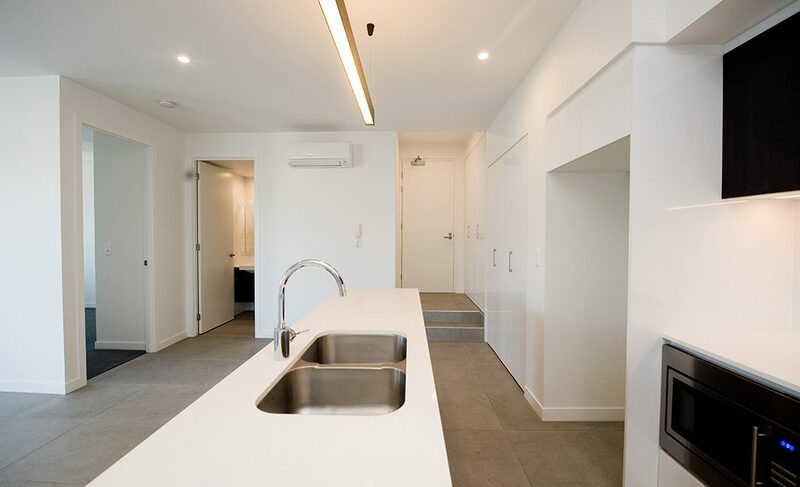 Where urban style and sophistication meets city-fringe convenience Eco, offers architect-designed, iconic style in beautifully appointed apartments with a focus on easy, spacious and modern city living. 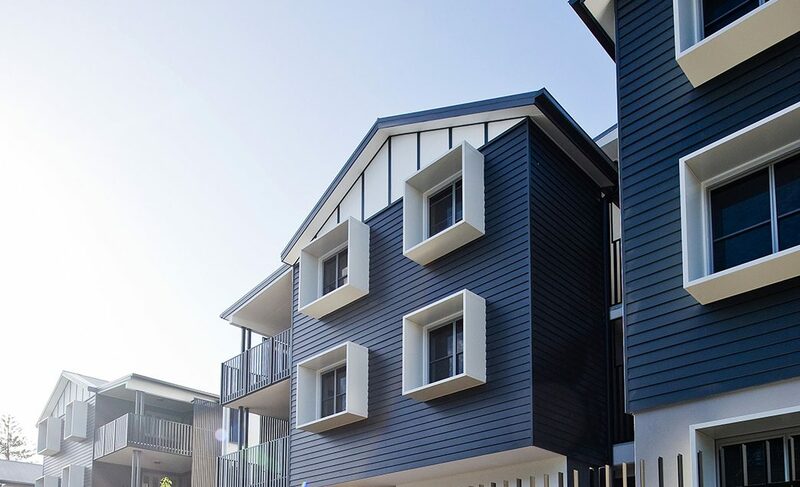 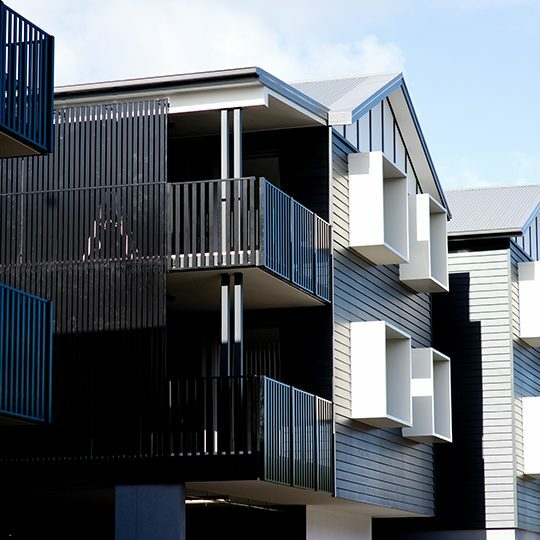 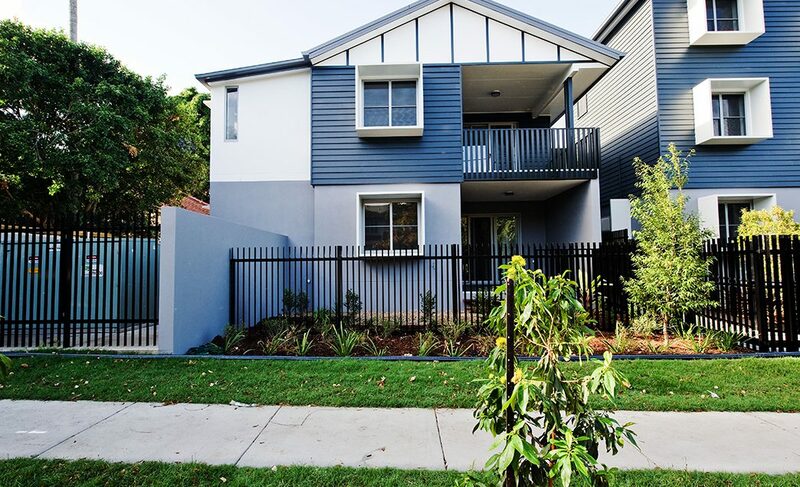 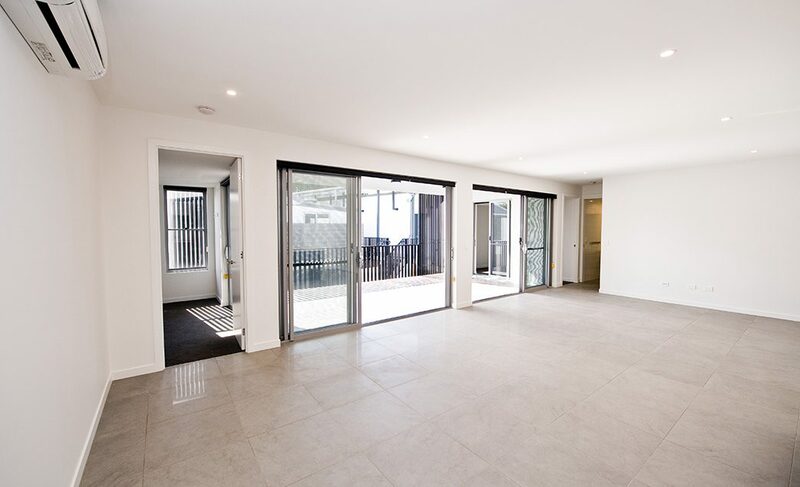 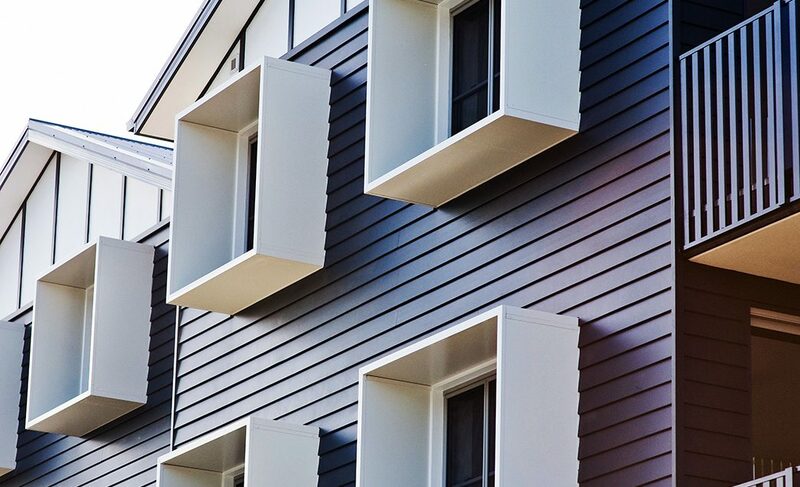 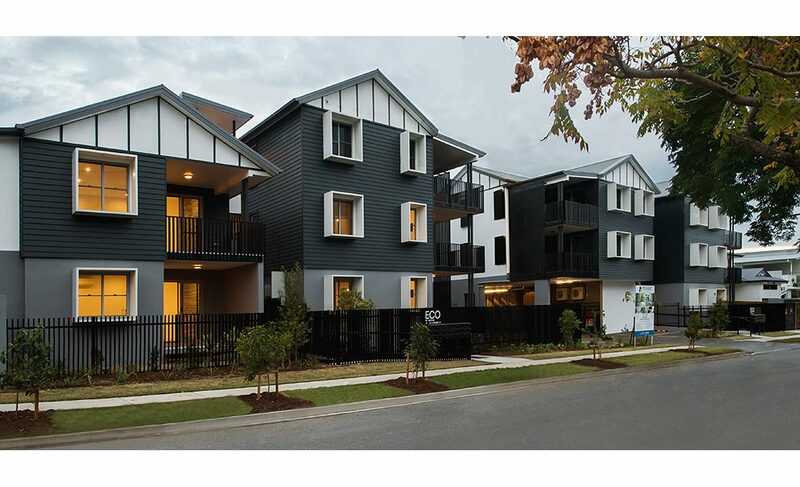 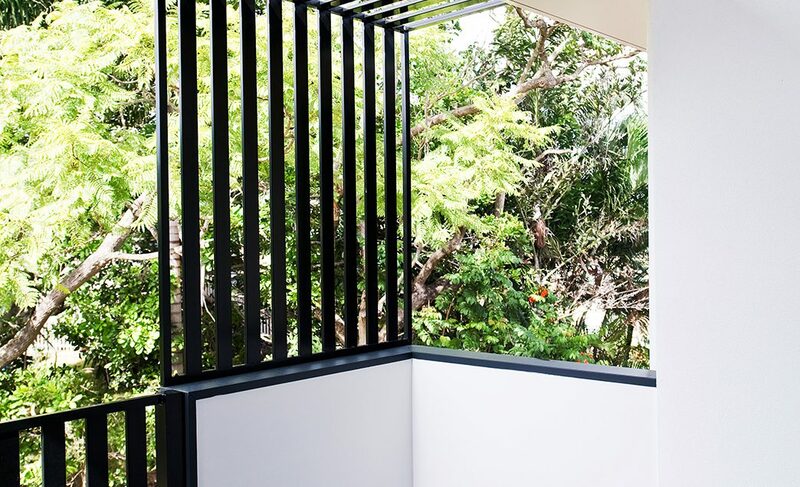 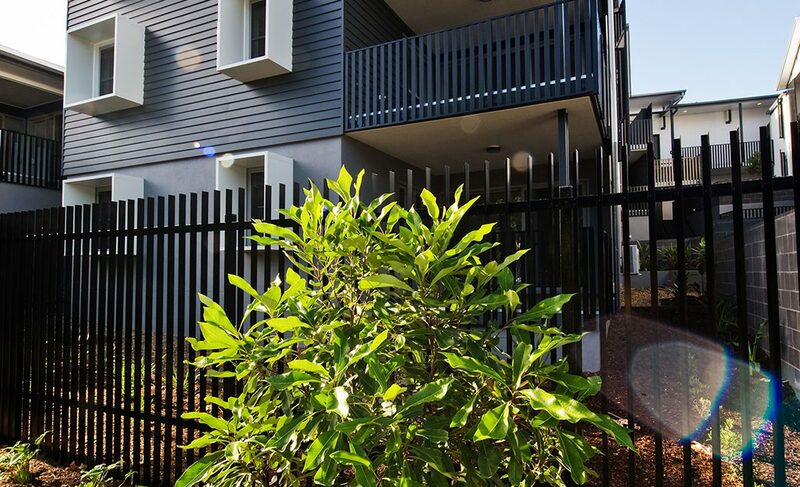 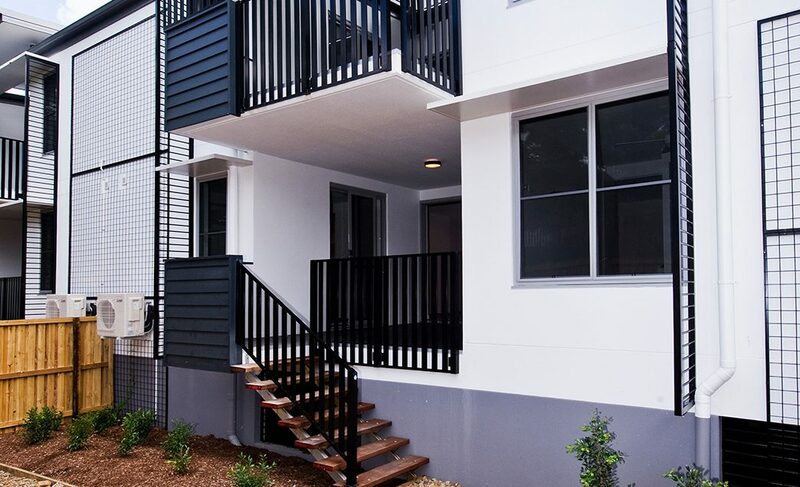 Eco is located in a quiet street in the Brisbane suburb of Holland Park, just over 5kms south of central Brisbane. 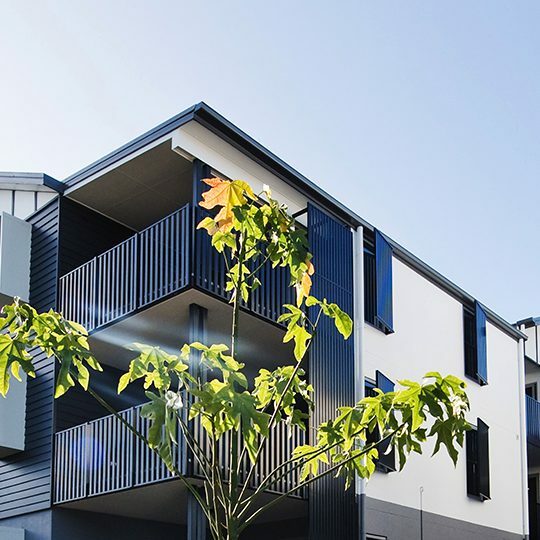 A green, leafy suburb with mainly Queenslander and post war houses. 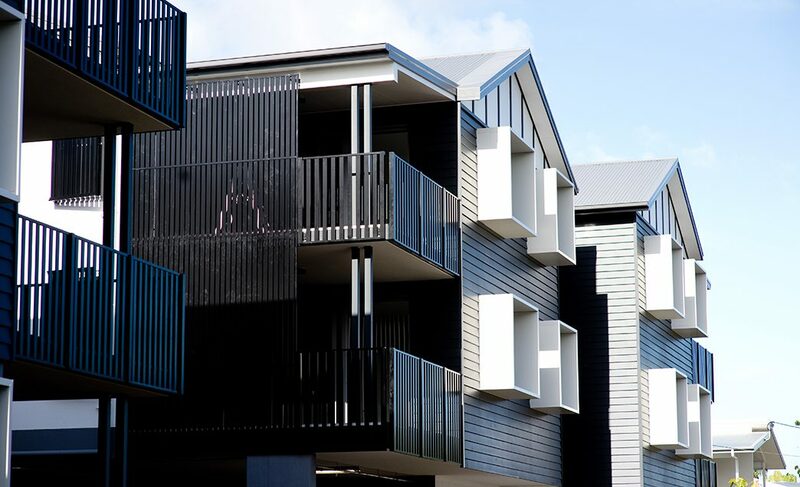 Eco by Mosaic offers architect-designed, iconic style in 36 beautifully appointed 1, 2 and 3 bedroom apartments with a focus on easy, spacious and modern city living.